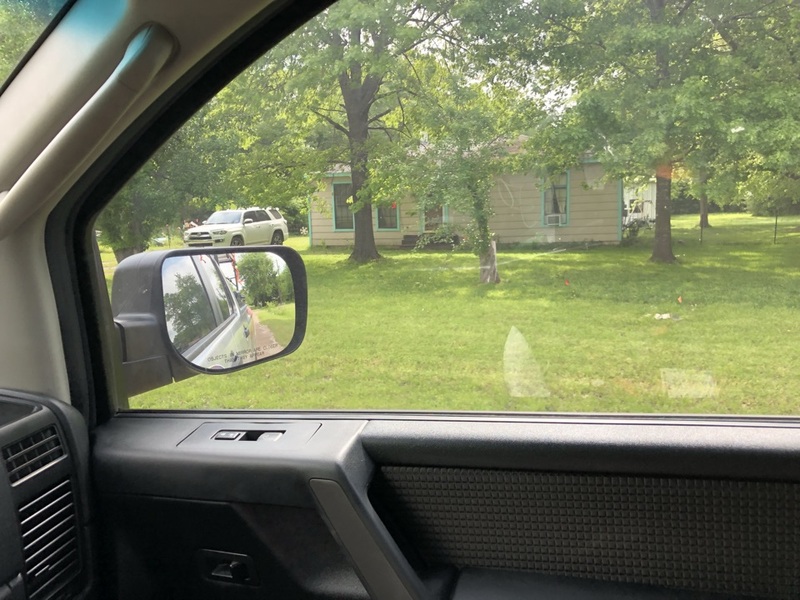 All Around A/C Heating and Refrigeration wants to hear from the Terrell, TX communities.If you have experienced our services and have something to share for the improvement of our business, feel free to leave reviews on our company page. We are confident that telling us how you feel about our company will bring us to greater improvement in the products and services we offer. It will allow us to continually serve only quality products and services for your homes’ and businesses’ unique needs. Friendly professional service. Very nice to work with. 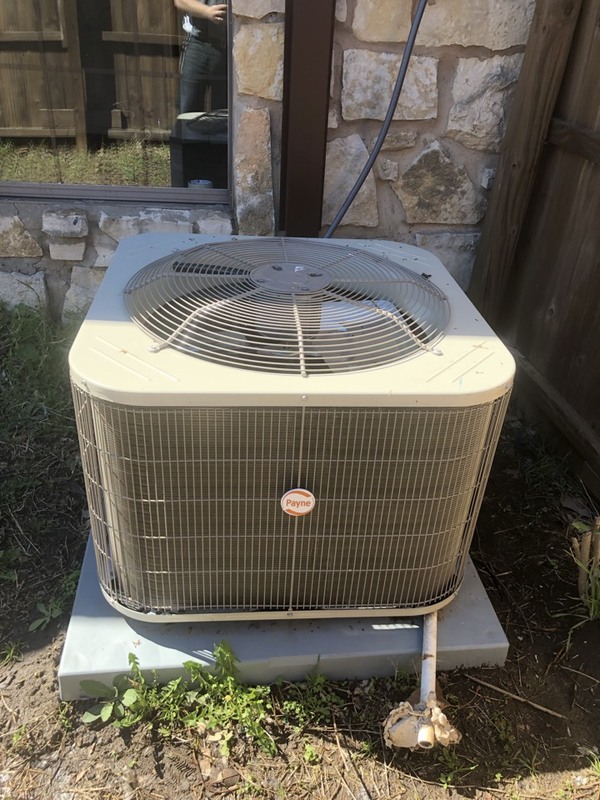 I purchased a heat pump in 2015 . I was a little worried at first but I am glad I did . The savings on my electric bill are great. 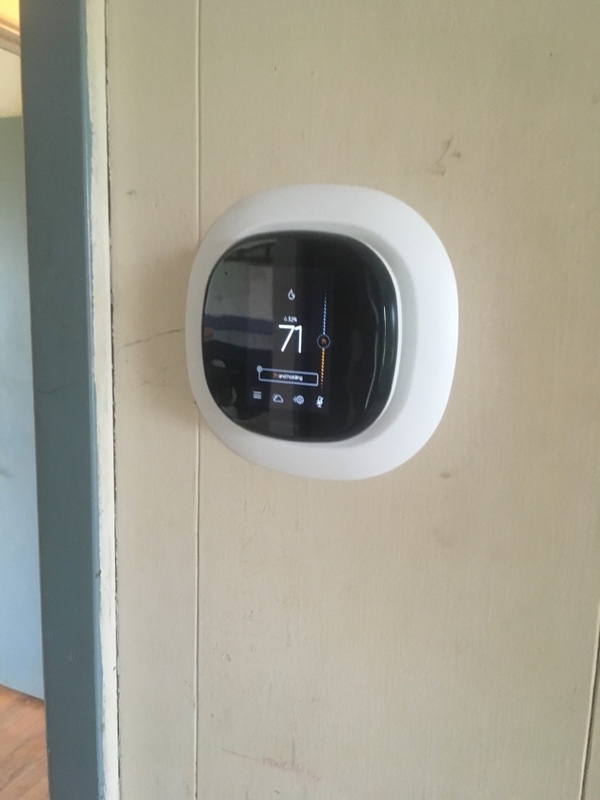 Saved 200.00 during winter months. Summer about 100.00. The service from all around heating and air was great .great guys thanks. Thank You for your kind review! Happy to hear about the savings you made from the electric bills. We greatly appreciate your business! Personable ownership, commitment to quality, excellent service, great prices! 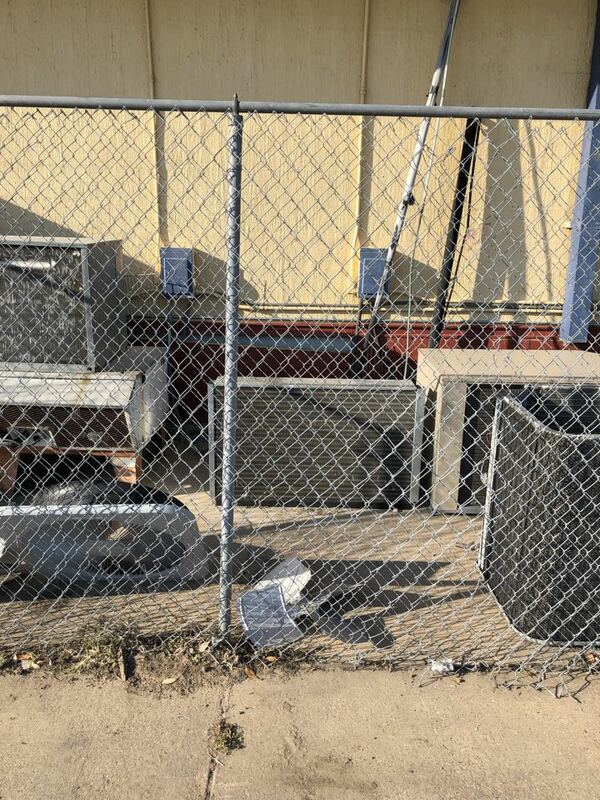 the repair work was done in a professional, efficient manner. their opinion of the problem was correct and it was fixed. 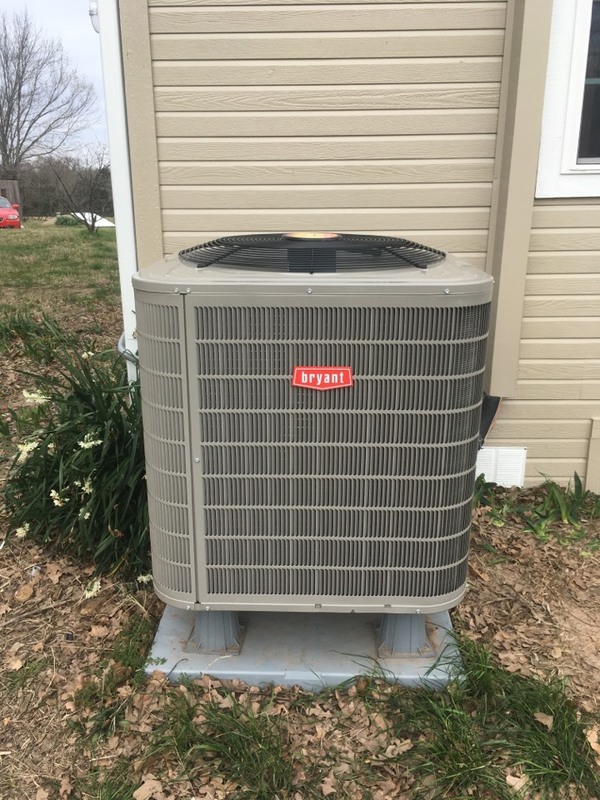 Performed a preventive maintenance on a Bryant air conditioner near wells point Texas. Repaired a walk-in refrigerator for shell in Terrell Texas. Performed a diagnostic on a walk in refrigerator for shell gas station in Terrell Texas. 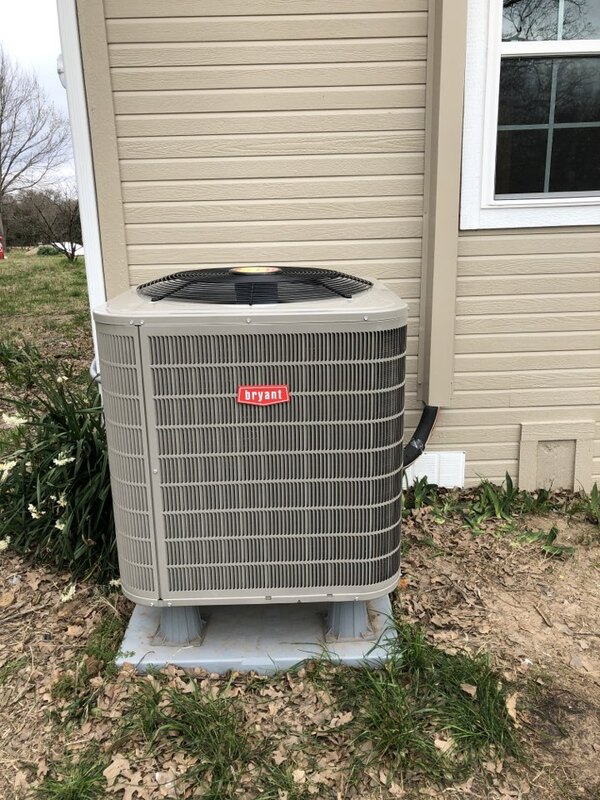 Installed Payne AC system on a home in Terrell Tx. 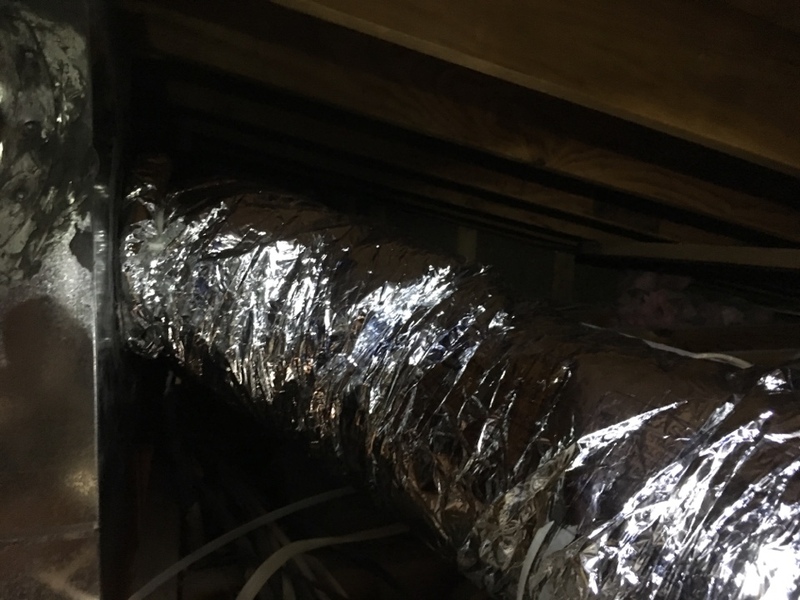 Replacing old metal duct on a Payne unit with new flex duct in Terrell, Tx.